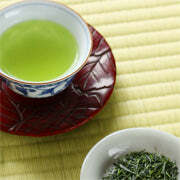 The lovely fragrance of the Premium Sencha tea leaves in the package is very pleasing. 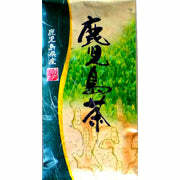 The light clear liquid from the first infusion provides a very well balanced wholesome flavor with a slight astringency along with floral hints. The second infusion tastes much the same as the first but is a little bit sweeter. 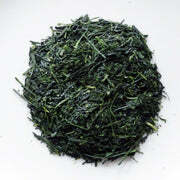 Premium Sencha is an distinctive tea.